When it opened in 2012, our Tunbridge Wells location quickly became known for its high level of service, but we now offer so much more than that. We’re the go to company for Tunbridge Wells Mac Support and sales. After starting with a small shop in The Pantiles, we quickly grew and moved to a bigger location at 6 Goods Station Road. Our team of expert MacMen (and MacWomen!) specialise in iDevice and Mac repairs, sales, training, and Mac support for business and home. If you don’t have time to pop in the store for a chat, you can always contact us via email or social media. You can also look for your next iMac or MacBook on our online store. 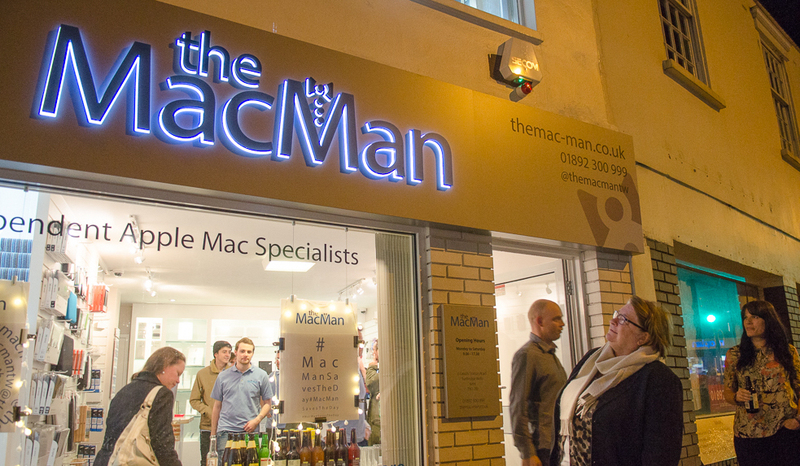 MacMan News – Our third store is now open for repairs, sales and support in Horsham. You can view and search our callout zones by visiting this interactive map. Luckily there is a decent amount of off street parking nearby. The nearest car park is Meadow Road multi-storey. A quick dash across the road and you’ll be at our shop. Alternatively you could park at the Royal Victoria shopping centre. Great service. The hard drive had failed, so they installed a new one and transferred EVERYTHING (settings and data) over from the dead one. It now works much faster and with a bigger drive. Very happy. A small job for MacMan, but brilliant service and completely satisfying result. Was even cheaper than they quoted! I had a very sad iMac from 2012, which was unable to boot up. The MacMan team were able to work out that a security update had corrupted the operating system, then repaired it for me (now working fine). I hope this has given me a few more years of useful life of the Mac and it saved me the huge cost of a new device. Would have given 5 stars if the front-of-house customer service had been a little more proactive and helpful - the tech guys did a great job. Always very helpful people. They know their stuff and do their best to get your equipment back to you as soon as possible. THE place to go if you have Mac, IPad or IPhone problems. 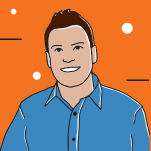 Since joining MacMan in 2012 and opening the second MacMan workshop in Tunbridge Wells’ The Pantiles later that year, his personal life has since described itself as a ’Xero Widow’. However he stills harks back to the drum kit playing days of his yoof… and promises to one day form a raw funk covers band AND a Primal Scream covers band. The latter to be called “Spinal Cream”. His words, not ours. Our Tunbridge Wells Store Manager is a dedicated fan of the app Evernote and can often be seen tapping out notes on his trusty iPhone SE. The Tunbridge Wells MacMen aren’t the only talent he oversees. 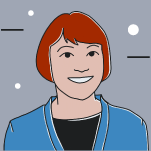 As Sam is also the caretaker of 6 Goods Station Road’s very fruitful chilli plant, he has a cockatiel named Wilson that sings the Imperial March on repeat and on demand, and his uncle invented the question mark. 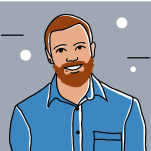 Dylan joined us as The Apprentice winner of 2016 and has since become a very respected full time member of the busy TW iDevice team. He is the proud owner of an IT Competency Certificate (Level 3 no less) and also holds the Kentish record for passing his theory driving test with the least amount of driving lessons, all while eating Gypsy Creams throughout. Legend. PJ’s camera roll is full of photos he’s tinkered with in Afterlight. His other talents include rock climbing, skateboarding, photobombing, and perfectly applying glass protectors on iPhone screens. 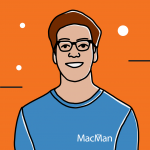 He joined us as The Apprentice in 2014 and quickly became a Mac, iPhone and iPad legend. Loves nothing more than an organised file, a tidy calendar and a grammatically corrected communication. Norah is living proof that being a paid up, card carrying member of the Apostrophe Protection Society™ can actually be a help and not a hindrance in the workplace. She also claims to have never lost a sock. Ever. 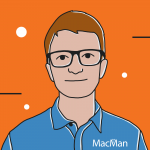 MacMan – Providing Tunbridge Wells Mac Support to Kent Mac users since 2012. Of course, we venture further a field as well.